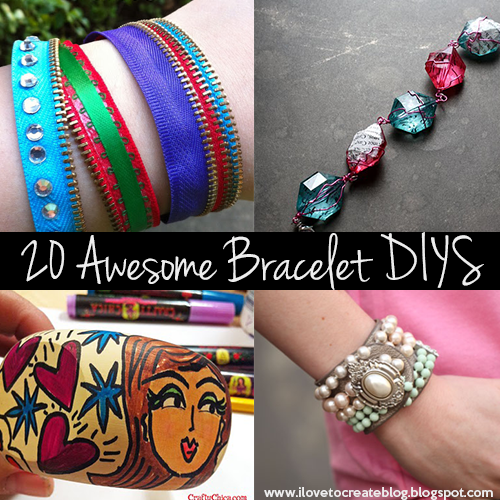 Don't know about you, but I love a pretty bracelet project! 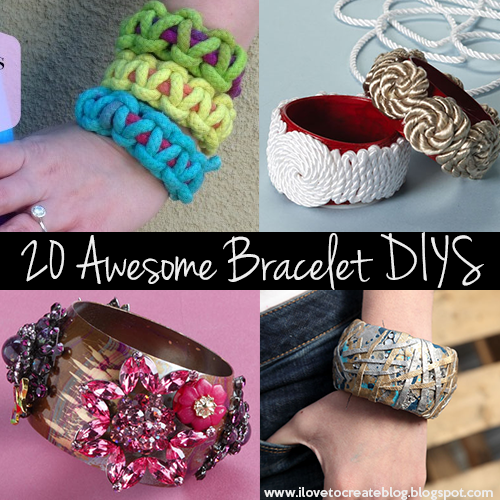 They are such a cute bite-size accessory that are always fun to make and wear. 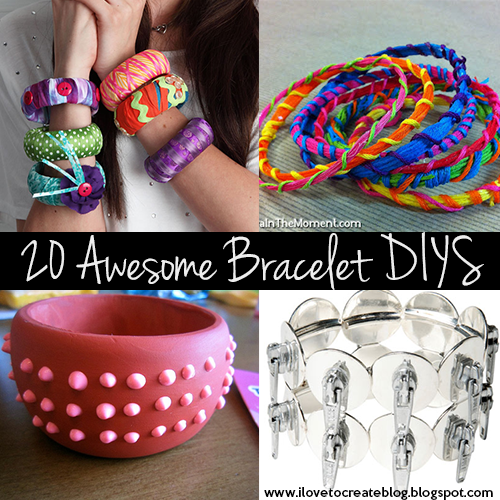 Here's a fun roundup of 20 ideas, starting with the projects you see at top! 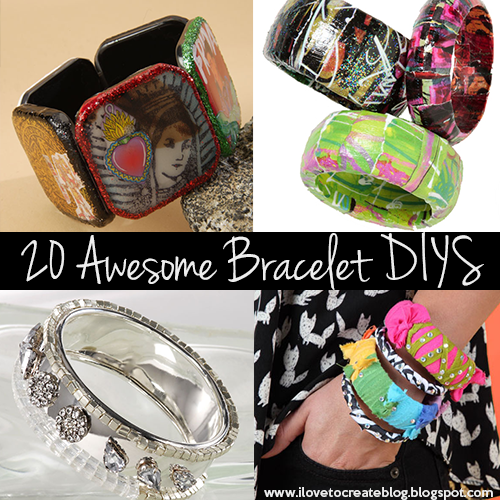 Hope you like this diverse mashup of cool bangles! 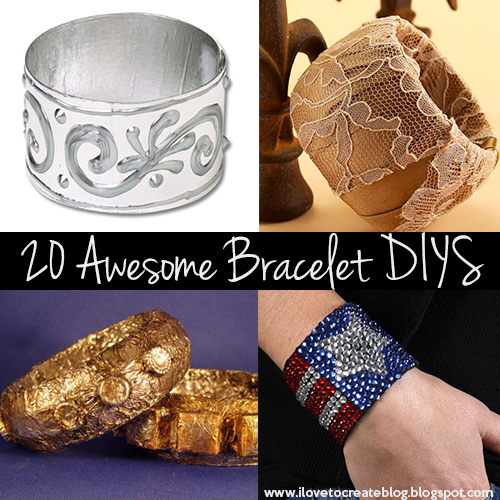 Which one of these bracelets is your favorite? This is a very nice blog.In Israel, Gabrieli Tallit shop offer wide range of mezuzot, eld kabalah silver bracelet, spice boxes, Havdallah set in Gold, and prayer shawl jewish in different design at affordable prices. Those with a passion for all creatures great and small may well appreciate an animal pendant as a gift, to remind them of their favorite mammal. Kitty cats and dolphins tend to be popular choices and make great bracelets for girls presents for kids, young and old. Brainwave entrainment is a scientifically proven therapy that can be used alone or in conjunction with standard treatments for anxiety.